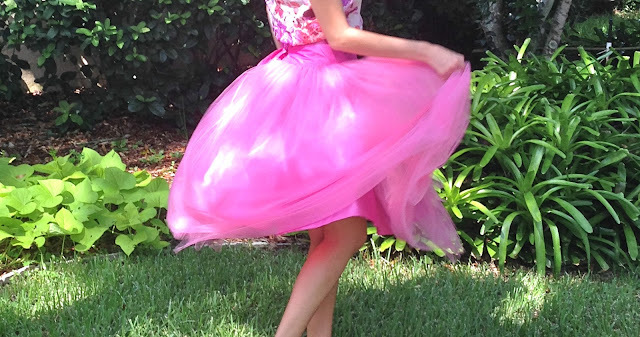 Any girly girl is going to love this post! As a kid I actually hated ballet, apparently I cried my eyes out or pretended to be asleep before every practice. But now, and especially in college when I danced for fun, I so wish I had stuck it out with ballet so I could do beautiful turns, leaps, and jumps. 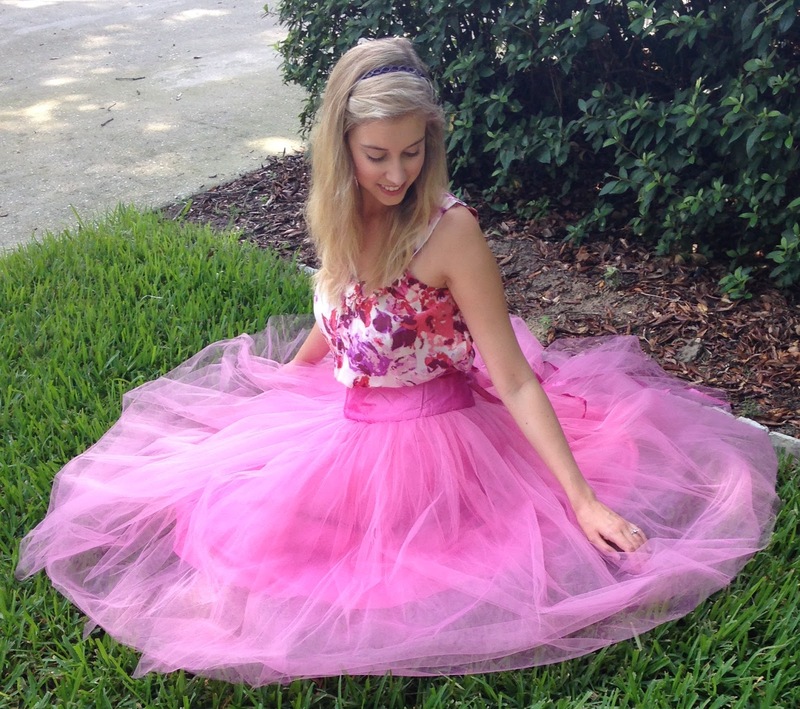 But luckily Shabby Apple helped at least part of my inner ballerina come up with this amazing tulle skirt! 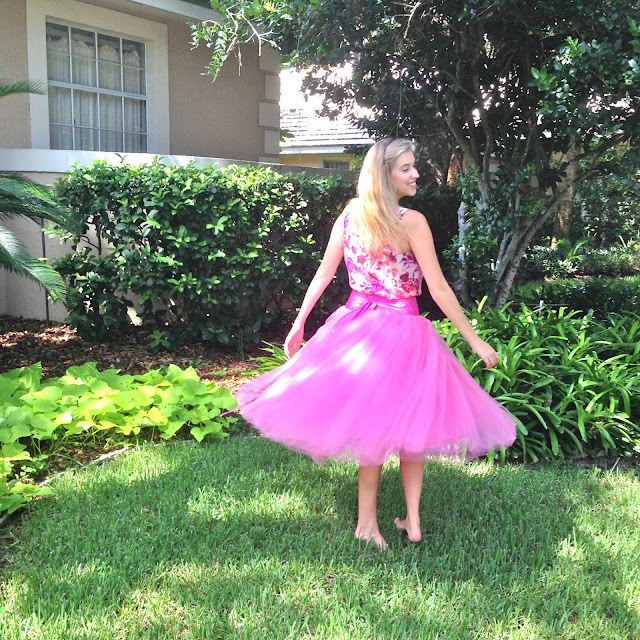 I got to twirl around in it and look like a fool (re: people driving by stopped and stared...) but it was so fun and I couldn't stop smiling! 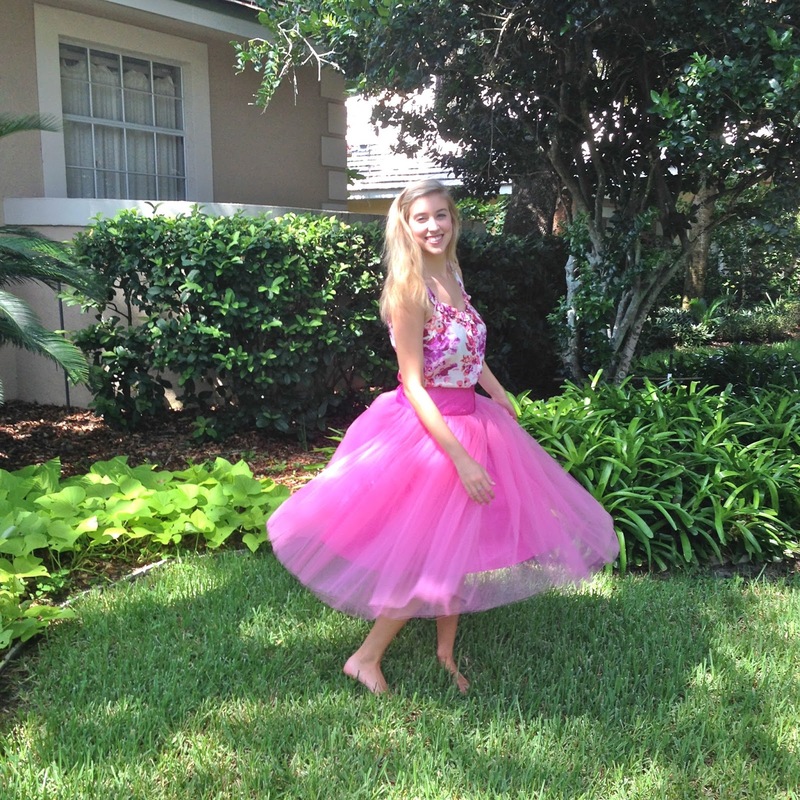 I paired my skirt with a flowy floral top. 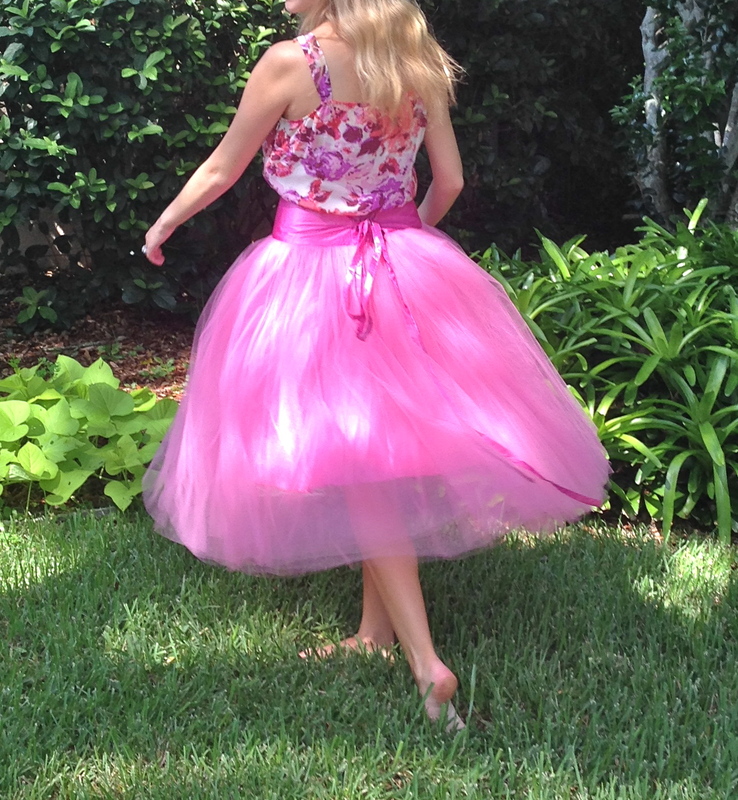 I love the satin pink waist band on the skirt and the long string to tie into a pretty bow! You can also wrap it around the waist several times for a different look. 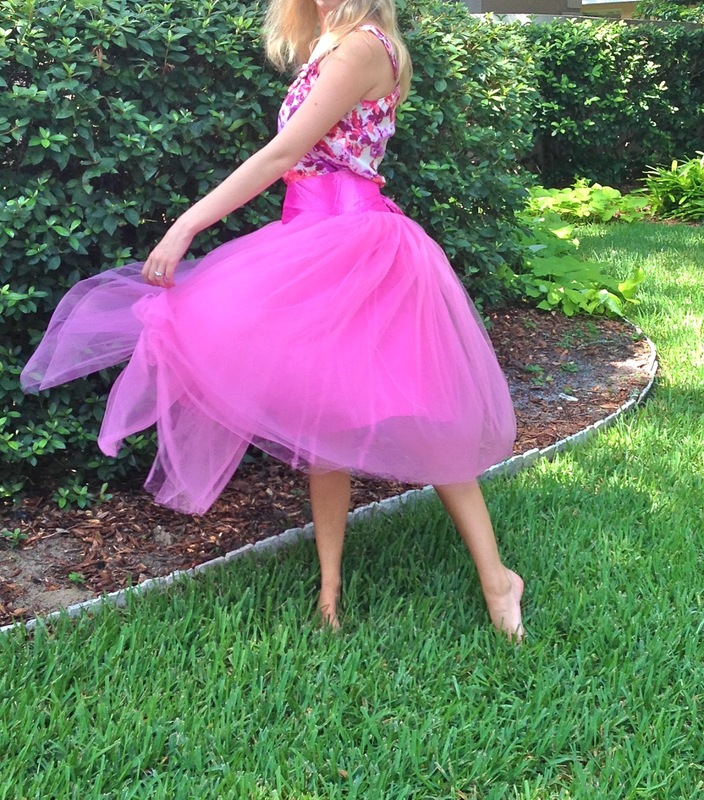 It was so much fun taking "action" shots and I hope you've enjoyed scrolling through them all! 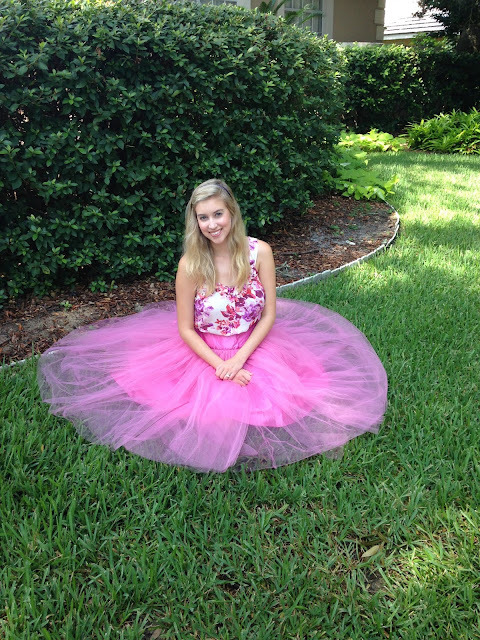 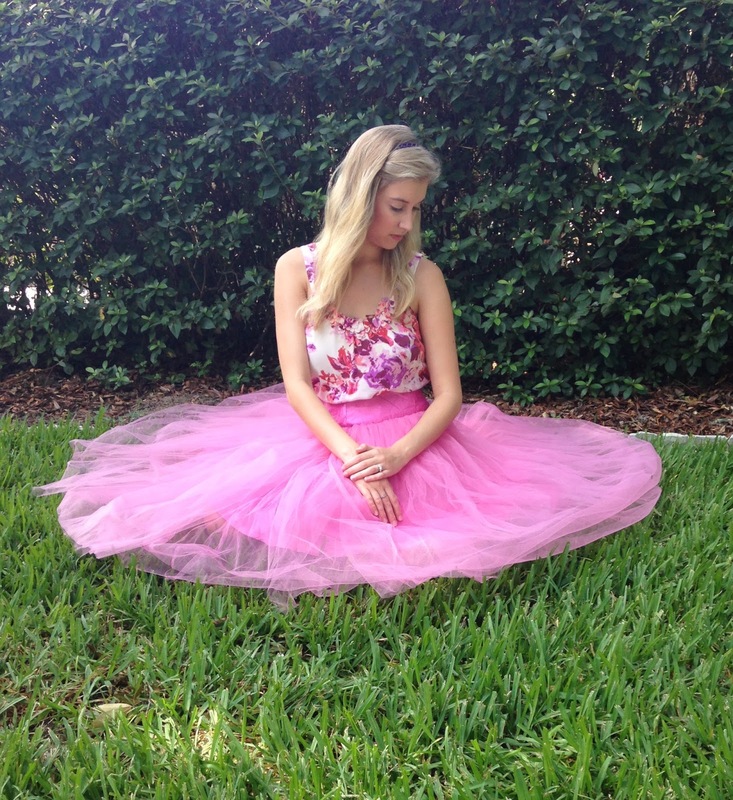 Check out Shabby Apple for all of their amazing tulle skirts and more! 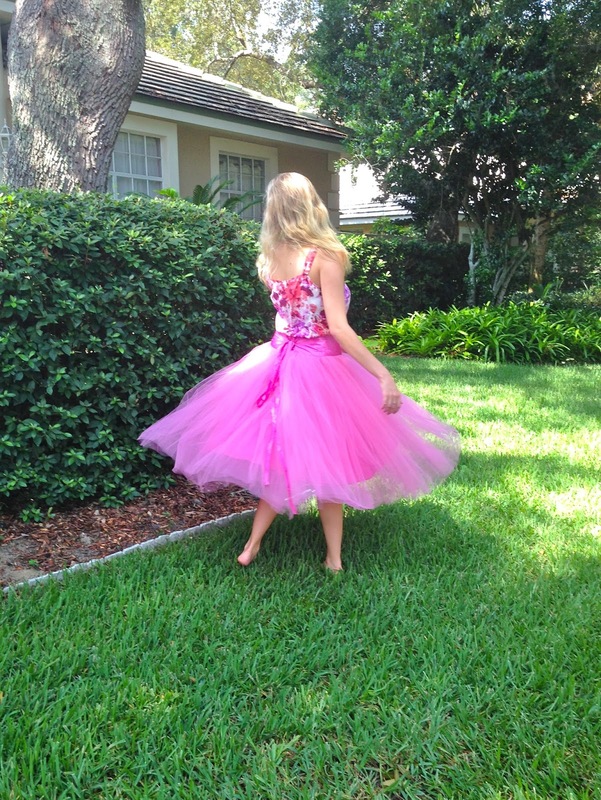 There are so many different styles and colors you're bound to find something (probably more than one something!). 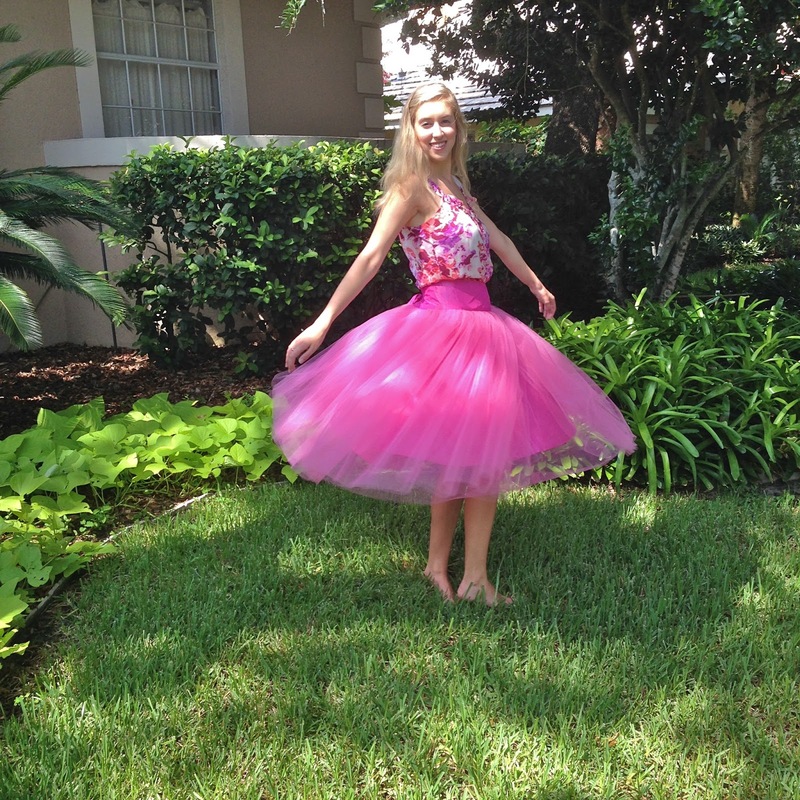 Ahh, definitely in love with that skirt! I'm definitely with you on the ballet thing - I wish I had stuck with it!